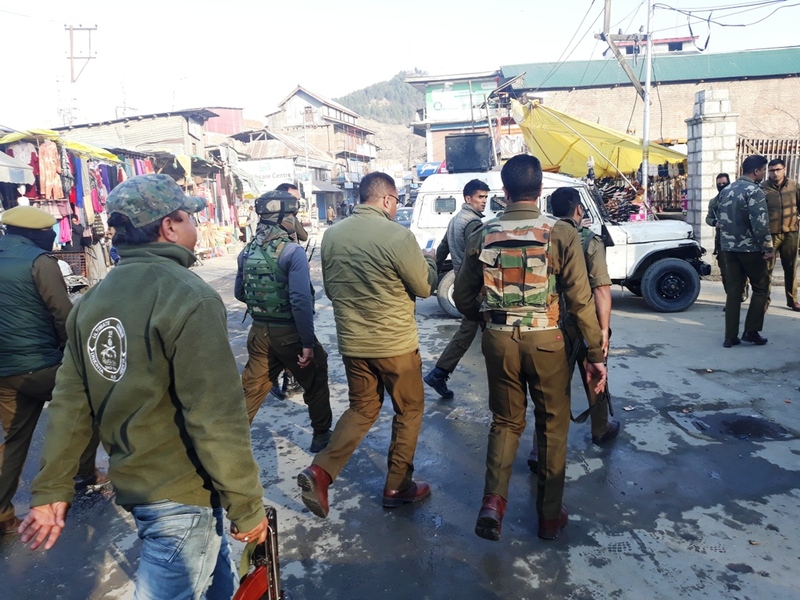 A personal security officer (PSO) of Congress leader and Municipal committee chairman Anantnag Hilal Shah was injured in militant attack at Dangerpora area in the Southern district. Reports said militants opened fire upon the police party resulting in injuries to one cop. The injured cop has been identified as Irshad Ahmad who is PSO of the Municipal Committee Chairman. A police official also confirmed the incident and said that Irshad was taken to District Hospital for treatment.